Sources said that these schemes and achievements will be showcased as a comparison between 60 years of past governments against 60 months of the current government. 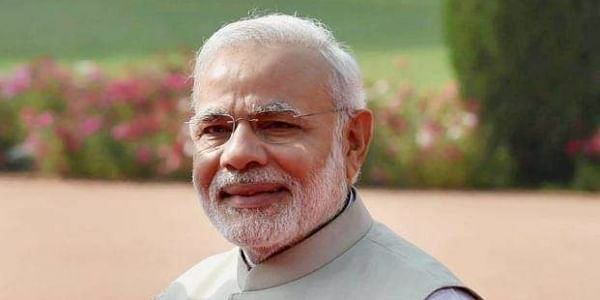 NEW DELHI: Clarifying that development will be the main issue for the next Lok Sabha polls, the NDA government has told ministries to identify at least 15 schemes that have impacted common people. The strategy is to reach out to the masses with these schemes before the elections. This came up in a meeting of Prime Minister Narendra Modi with his Cabinet last week. “The strategy will be decided on which schemes should be highlighted. The purpose is to showcase the achievements of the Modi government, which have made a positive impact for people,” said a source. Some ministries have started showcasing success stories of their schemes on social media platforms, such as the Pradhan Mantri Ujjwala Yojana and Housing for All scheme. The achievements under Pradhan Mantri Ujjwala Yojana, direct benefit transfer, Jan Dhan Yojana and other schemes were discussed in the meeting. Pradhan Mantri Ujjwala Yojana, under which free LPG connection is provided to the poor, has been a game changer for the NDA; over 3 crore people have benefited from it. Under Jan Dhan Yojana, over 30 crore bank accounts of the poor have been opened. Sources said that the Central government may introduce more schemes for the poor. Under the recent Saubhagya scheme, the Ministry of Power aims to provide universal household electrification by providing last mile connectivity and electricity connections to all households in rural and urban areas. As per the guidelines, states are required to complete the works of electrification of over 3 crore houses by March 31, 2019.